Fobus Sig Sauer P226 Tactical Speed Holster - EM17 LS | 2018 Price! 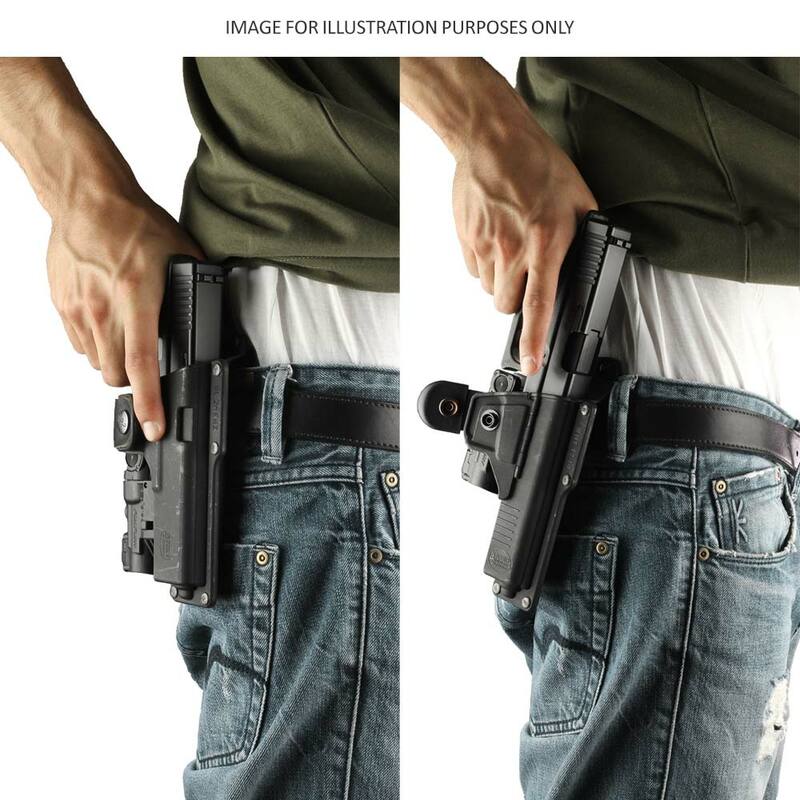 The Fobus Sig Sauer P226 Tactical Speed Holster “EM17 LS” is made out of a mold injected Nylon formula and a leather safety strap giving it high strength and flexibility. 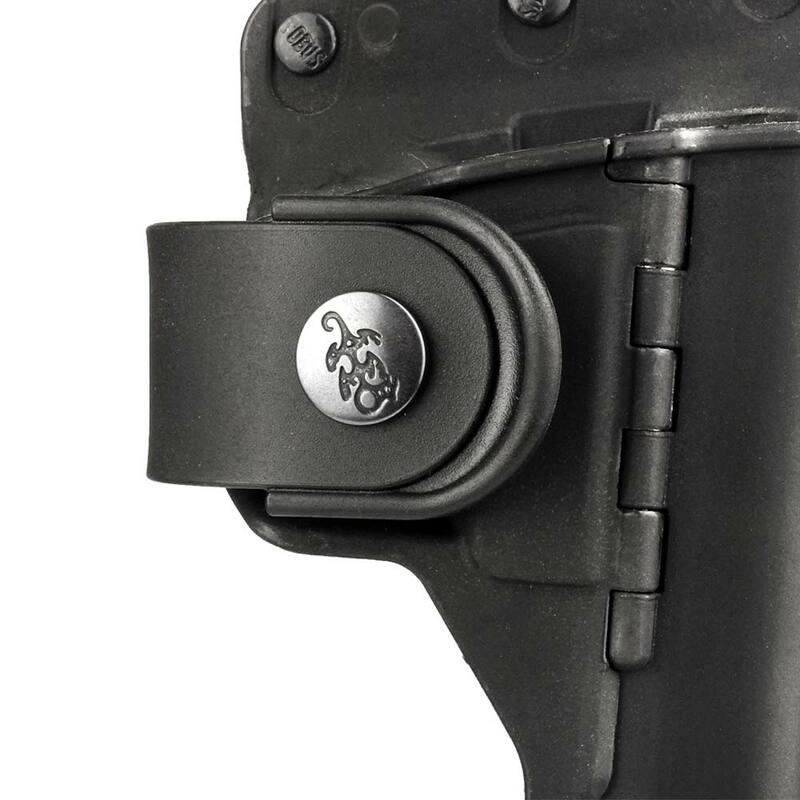 The Holster has a passive retention leather strap and polymer that acts like a spring on the trigger guard area and holds the handgun firmly in place until released by the operator. 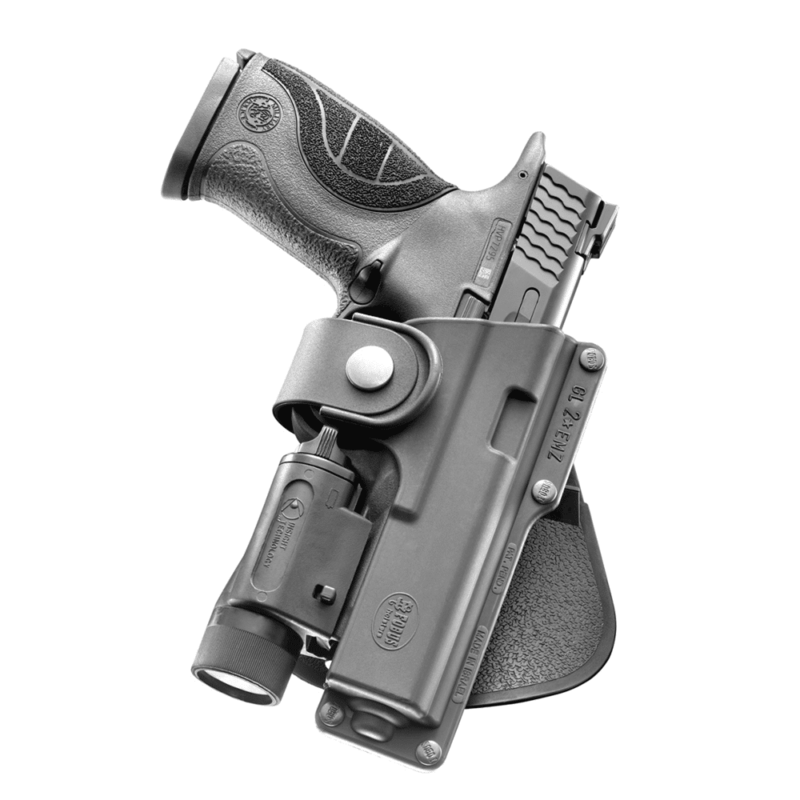 The Fobus Tactical speed holster for Sig Sauer P226 (“EM/RBT”) allows you to carry a tactical flashlight, a laser pointer or any other accessory on you, all the time without compromising the user’s comfort or holster concealment thanks to it’s unique and simple design. Fobus long experience make their holsters highly recommended and highly rated for any use, if it’s for daily concealed carry all the way to tactical law enforcement use.